I hope you all are getting ready for your fabulous weekend! In today’s blog post we ae going to talk all about bags! Purses, handbags, whatever you may call it, you need some in your wardrobe! When building your perfect wardrobe, accessories are just as important as clothing. Bags are great for holding all your items in a stylish way! So enough of the small talk, let’s get into the video! Did you enjoy the video? I hope so! Remember that there are collages for each bag category on Pinterest! Click here to check it out! What bag was your favorite? Comment it down below! Let’s get into the breakdown. This is going to be the bag that you carry with you every day! 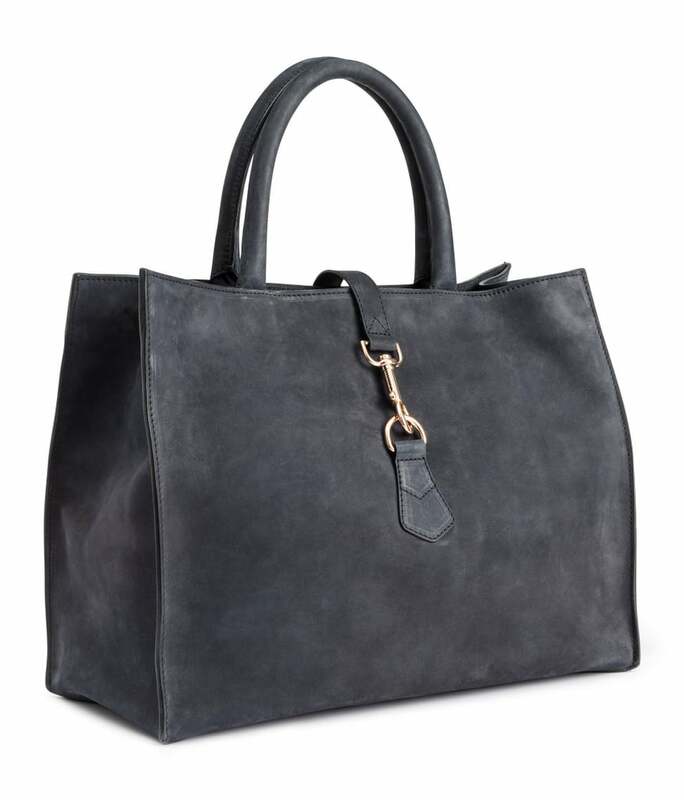 It’s super casual, comes in a neutral color to match with any outfit, and carries your life! I prefer satchel bags as my everyday bag because they are very fashionable, and is just big enough to carry all my personal belongings! for keeping all your items close to you so that it doesn’t get stolen! I have so many of these bags because I take a lot of Ubers and public transportation. I want to keep all of my items secure, and this is the best way to do it! 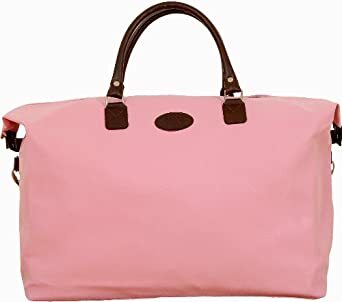 A bag like this is great for when you are just going someplace for the night or weekend. It’s lightweight, easy to carry, and will hold just enough stuff for a couple of days. It also can double as a carry on back for vacation! A clutch or evening bag is just the right addition to your formal wear! They can be solid, printed, or blinged out! This is supposed to small so that it doesn’t take attention from your beautiful outfit! It doesn’t hold a lot of items, so you just need the essentials! 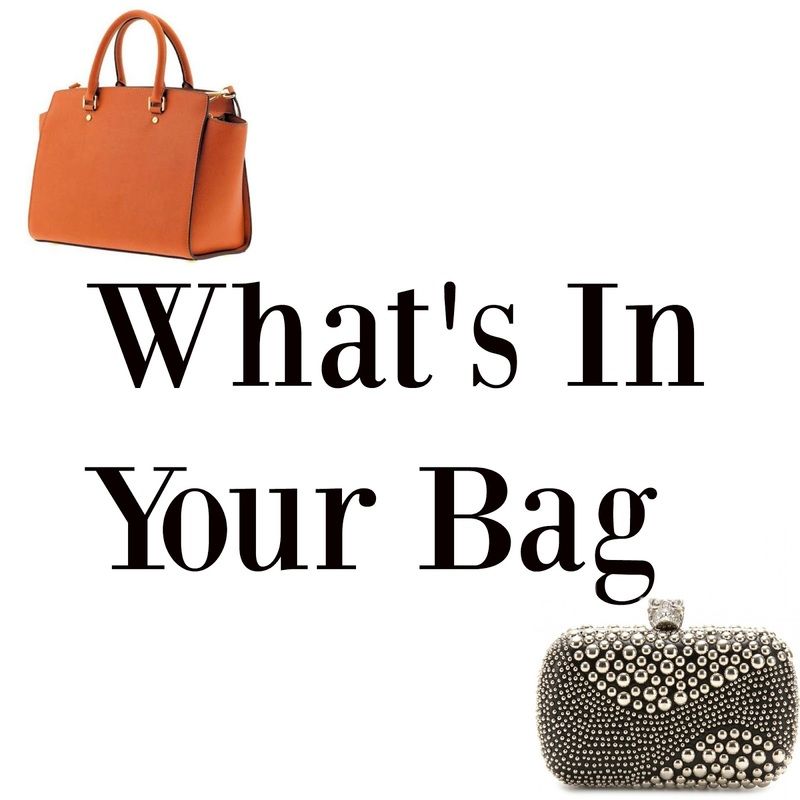 Ladies, I hope you have enjoyed this post all about bags! Let me know in the comment section what you think! Are you following me on social media?? You should be! They are all linked above! This blog post wraps up this week’s blogpost, check right back here on Monday for two brand new ones! I love you lots like tater tots, and I will see you next week!